My name is Cynthia and I was born in the United States. I live in Greece now on the island of Crete -- the largest of the Greek islands. Greece is in the Eastern European Time Zone (GMT +3 hours). I am an English Language Teacher on Skype. 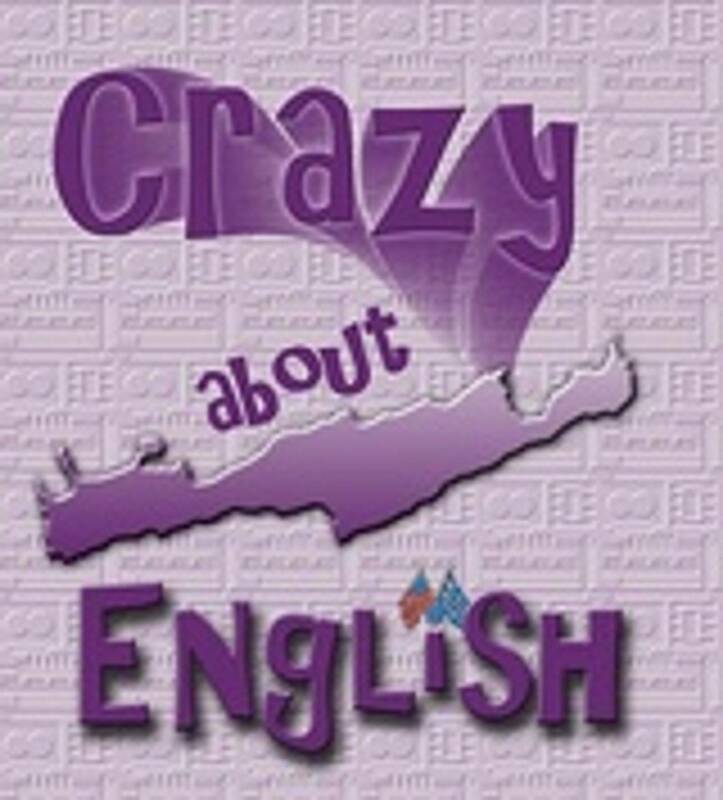 My Skype name is CrazyAboutEnglish-Skype. 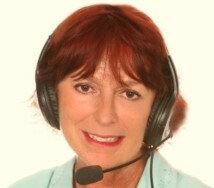 Use the "Contact Me" tab on the tool bar above to meet me on Skype for a free 15 minute trial lesson. I also work as an examiner for the CaMLA English exams. (Cambridge University + University of Michigan) These exams are known as the BCCE, ECCE, ALCE, ECPE. I have examined English candidates for 16 years and have been trained by the University of Michigan on the latest requirements needed to pass these English exams. If you would like to know more about the CaMLA exam, click "Contact Me" on the tool bar above for a free 15 minute question/answer session.